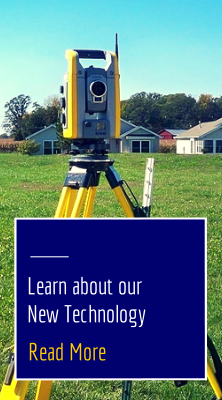 Check out these great surveying affiliations. Binkley is happy to work with these fine surveying affiliations. You can click on an image to learn more about each organization. 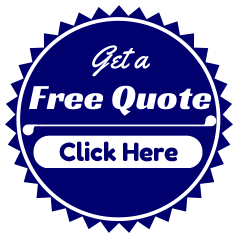 If you would like a quote click here.